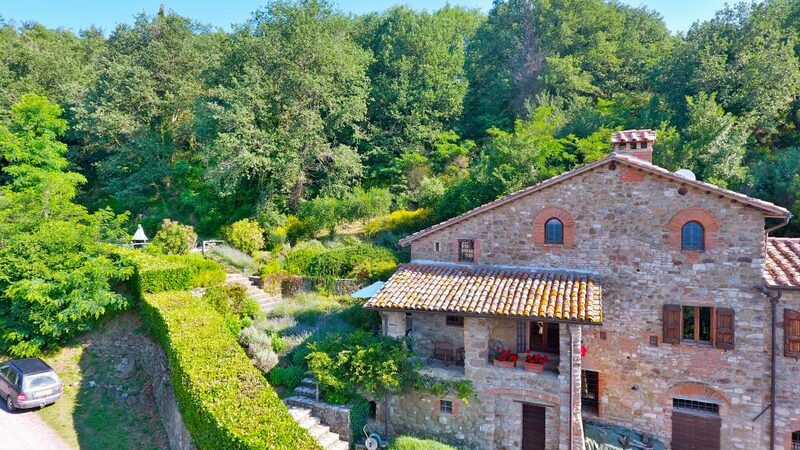 Welcome to Gorgacce Rentals, we aim to find you the perfect holiday rental villa in Tuscany & Umbria, Italy. 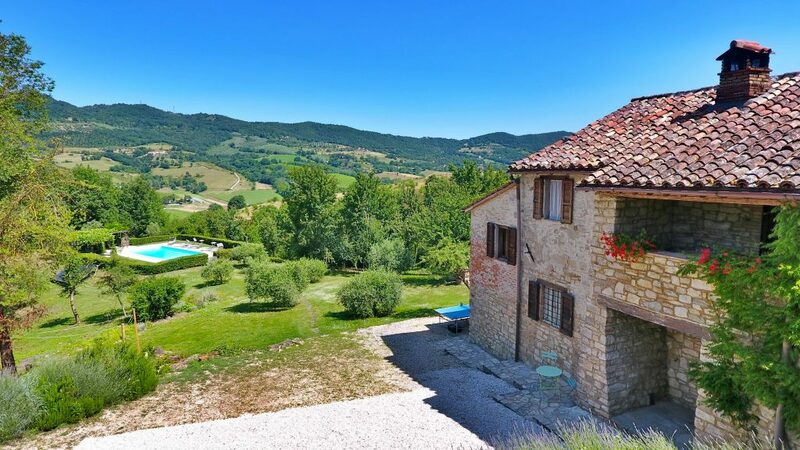 We specialise in holiday lettings on the Tuscany Umbria border. Most of our villas are located in the breathtaking countryside between Cortona, Lake Trasimeno and the town of Umbertide. Please enter the number of people and your dates into our filtered search to Find Available Villas. We promise we’ll get back to you as soon as possible. You can also contact us through Gorgacce Rentals’ Facebook Page or check out our other Contact Details. We try to give you an honest description of the vacation accommodation, something that is often lacking on an exclusive owners’ site. We always mention in the description if there are extra charges so you won’t get any nasty surprises: no hidden fees, no surcharges, no booking fee. 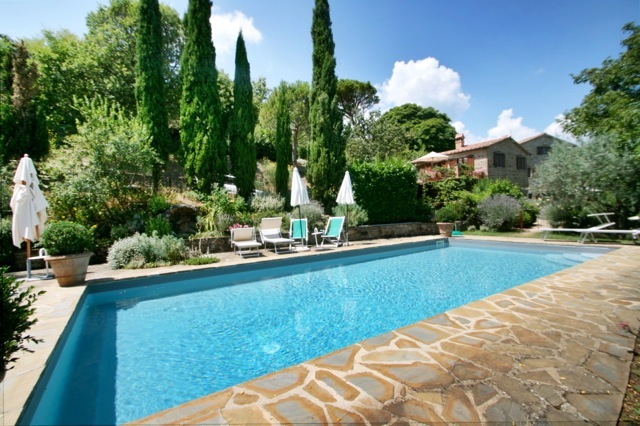 Browse through our properties to find self catering Umbrian farmhouses, luxurious high end Tuscany villas with pools. 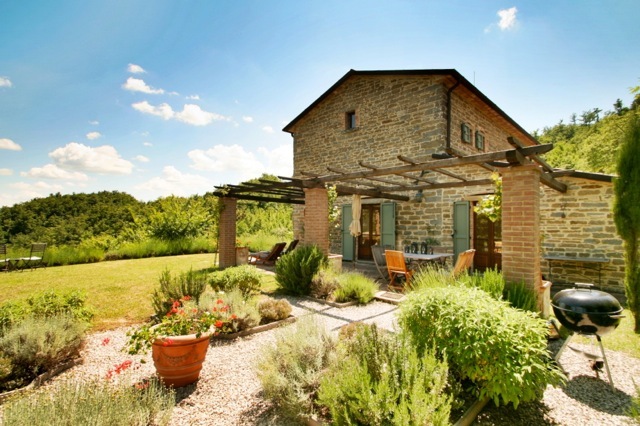 We have beautiful holiday homes in Tuscany and stunning vacation rental houses in Umbria. We are confident that you will find the best value agriturismo apartments, farmhouses and villas on Gorgacce Rentals’ website, please tell us if you don’t agree. Gorgacce Rentals is a UK company based in Italy and England. 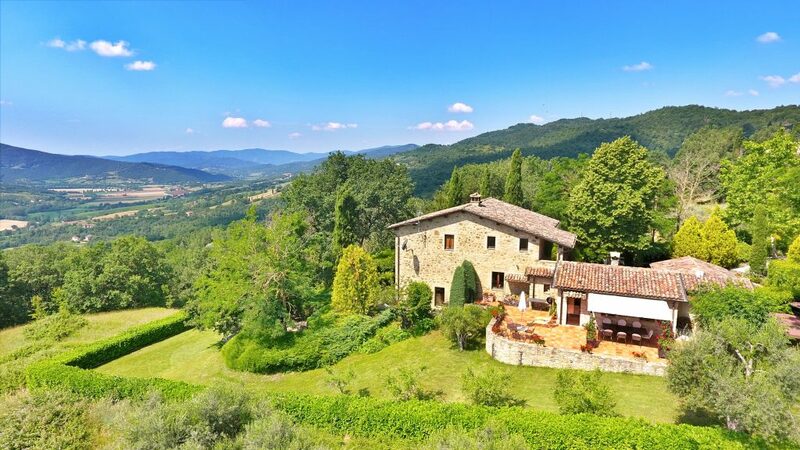 It is a family business that has been letting holiday homes in Tuscany and Umbria since 1989. All our villas come with a private pool. We represent owners who know us. We know each rental house and visit every year. We let our own rental villas in the same area in central Italy. 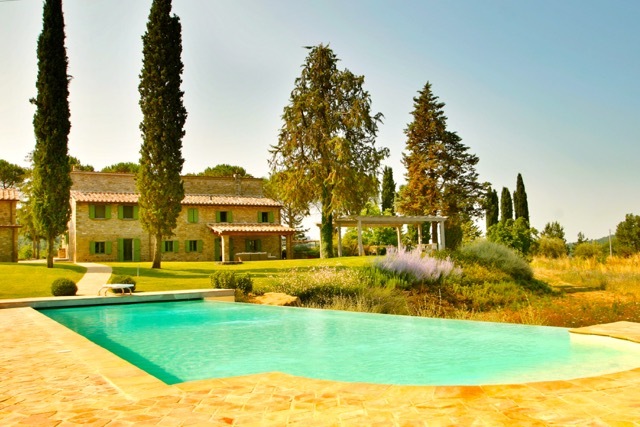 Our selection of holiday houses ranges from quality farmhouses to high-end luxury villas. Most of our properties have free WiFi, perfect when you need to check your email and send files or maybe stream a movie. Please check with us before booking if a fast internet connection is essential. The Tuscan Umbrian border has wonderful landscapes, hill towns, medieval and Renaissance architecture, an artistic heritage second to none and of course, fantastic food and wine. Have a look at our Tuscany Umbria Blog for some useful information on day trips, itineraries and things to do. When you vacation in in one of our holiday homes with a pool or a farmhouse apartment, most of the towns of central Italy are within easy reach. You will have the opportunity to explore these famous regions, or simply relax and sight-see locally. In fact, there is so much to do here that you just can’t fit it all into one holiday; many of our visitors from the UK, Europe, USA, Canada, Australia and all around the world come back year after year. If you have enjoyed your stay at one of our properties please leave a review.